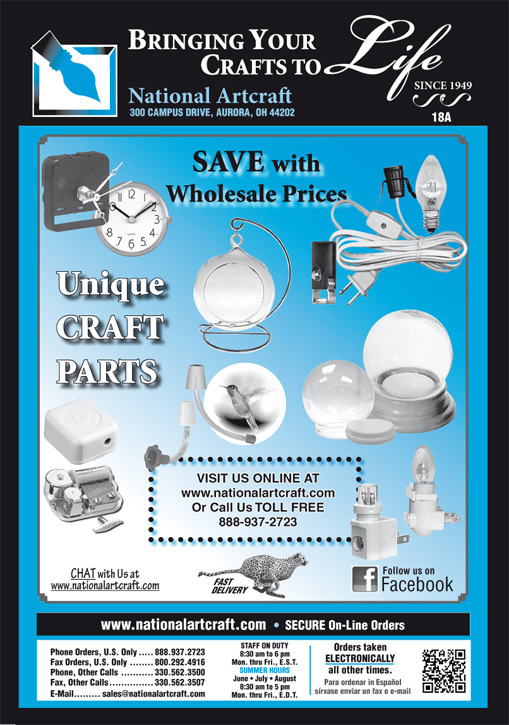 National Artcraft COMPREHENSIVE CRAFT CATALOG: We offer our entire catalog of Craft Supplies online. But if you’d like to own a handy desktop reference you may order our current Craft Supplies Catalog below. We do not print a Doll Supply Catalog but many of our Doll Supplies and Doll Molds can be found on this website. Please refer to "Doll Making Molds & Supplies" in the "Product Groups" pull-down Menu above. We also invite phone or fax inquiries for Doll Molds that we carry which do not appear on our website yet. 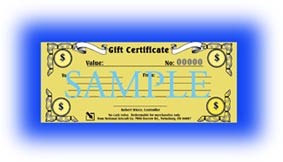 NOTE: Minimum Total Merchandise Requirement of $10 Net indicated below DOES NOT APPLY TO CATALOG PURCHASES.